A mass media campaign to address tuberculosis, HIV and sexually transmitted infections was launched earlier this week. 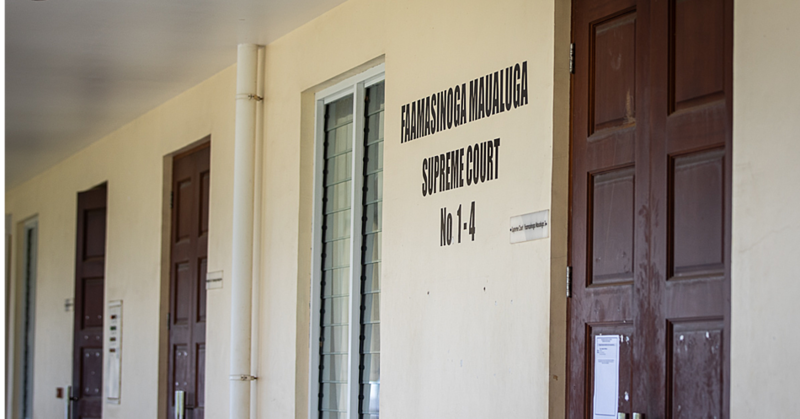 As Samoa is one of the countries with the highest rate of Chlamydia disease, the Ministry of Health joined forces with the United Nations Development Programme (U.N.D.P) and Digicel to address the issue. The campaign is called T3. It stands for Talk it, Test it, Treat it. It has been running in Nauru, Tonga, Vanuatu and now Samoa. It will run until the end of 2017. 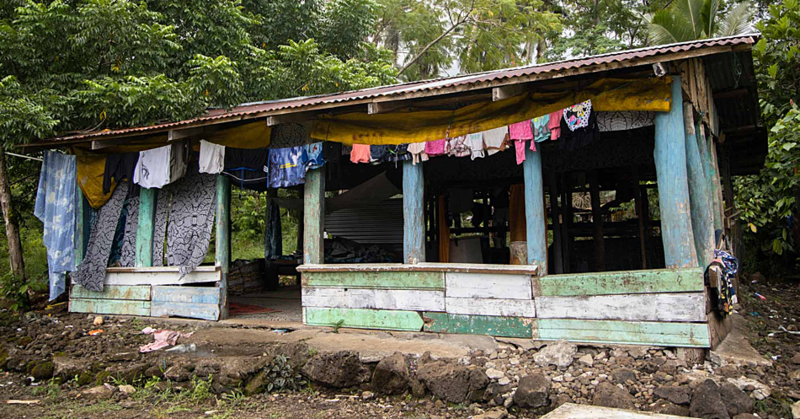 The mass media campaign is targeting 110,000 people in Samoa through Digicel’s mobile network. The Director General of M.O.H, Leausa Dr. Take Naseri, said the campaign is extremely important. When it comes to HIV, the Director General said “we haven’t tested our entire population. Therefore Leausa said people still need to be cautious. 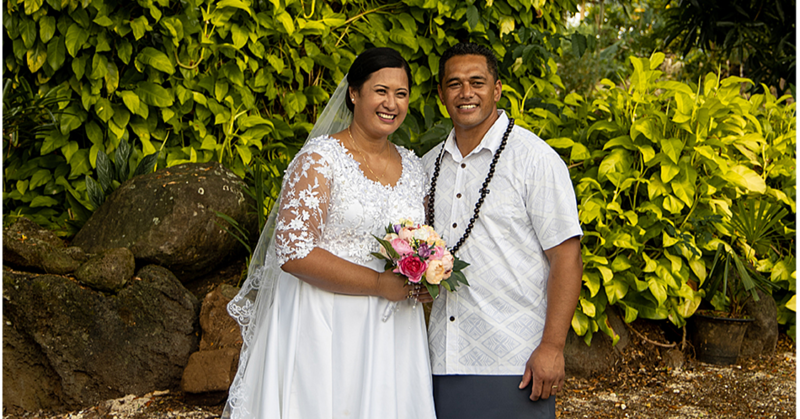 “We still need to educate ourselves and do a lot more work so we can be able to divert or even subdue this serious threat to the health of all Samoans. “The purpose of this campaign is to make people aware of these diseases and encourage them to use free services available at our hospitals. “The treatment for these diseases are free. We thought that the best way to reach people is through their cell phones. This initiative is funded by U.N.D.P/Global Fund to Fight HIV, TB and Malaria, and will be implemented by Digicel Samoa. The messages themselves were designed by the Ministry of Health. “This campaign is part of a multi-country initiative in the Pacific. We find that in this modern age, the best way to reach people is through their cellphones. 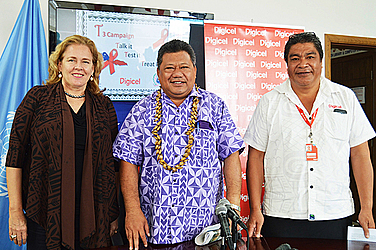 “This campaign will deliver HIV, STI’s and TB messages to people in Samoa who subscribe to Digicel. “Digicel is has the largest cell phone coverage in Samoa (80%), which translates to maximum reach for this campaign. “The health messages will be delivered over a period of one month from the launching, which will coincide with World TB Day 24th March 2017. “The content of the SMS messages will be in Samoan language with a few English messages to compliment the Samoan versions.